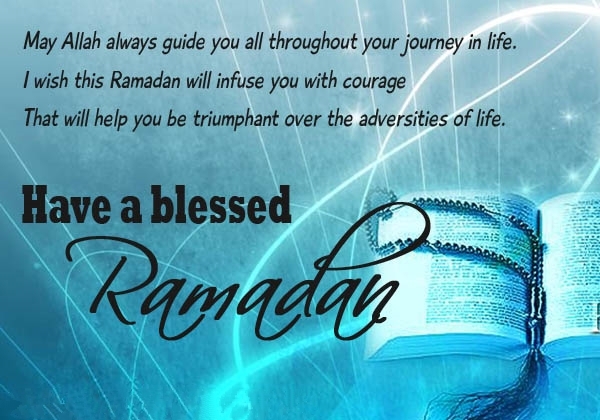 Ramadan is a holy month of the year and every year it brings lots of happiness in our life. It is a very special and blessing time for all Muslims in the world. 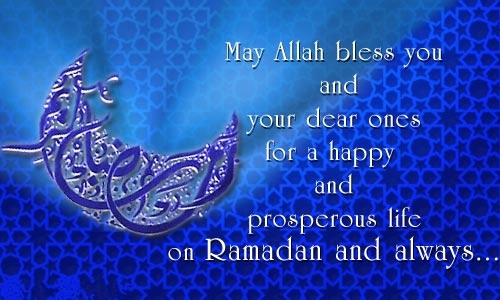 Before Ramadan, people search different kinds of Ramadan wishes and then send it to their dear ones. Now the beautiful time is coming and this year wishes your family, friends and relatives with our top 10 wishes for Ramadan and brings the smile on their faces. 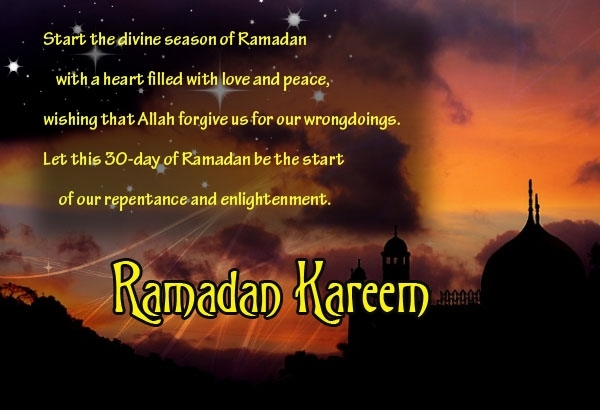 Ramadan is the best chance to ask Allah for forgiveness. blessings over you and your beloved ones. The Prophet ordered the people to pay Zakat-ul-Fitr before going to the Eid prayer. 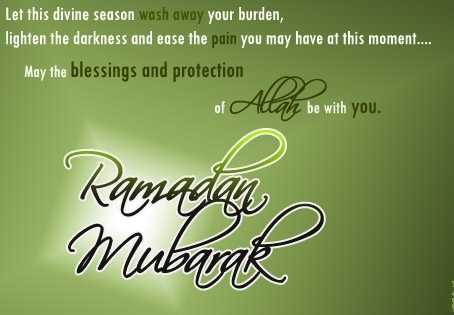 As you fasts and offers prayers to Allah, may you find your peace and happiness. 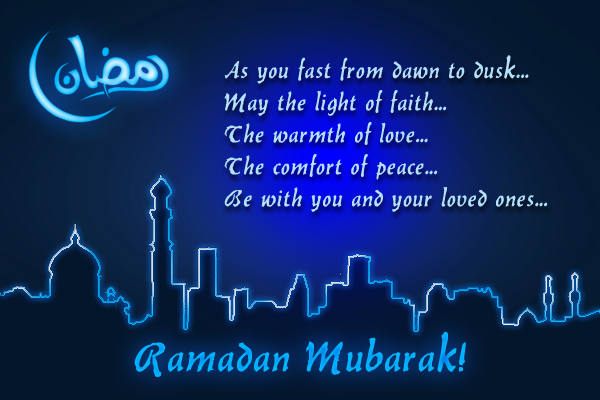 Have a peaceful and happy Ramadan! That time of the year has come. A month to repent from our wrong-doings and sin. May all of us find peace on this Ramadan. 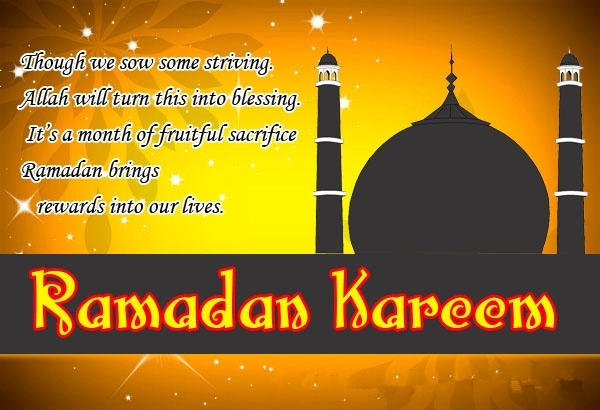 Happy Ramadan Kareem! This Ramadan, I pray for your wellness and sending loads of prayers your way. Happy Ramadan. 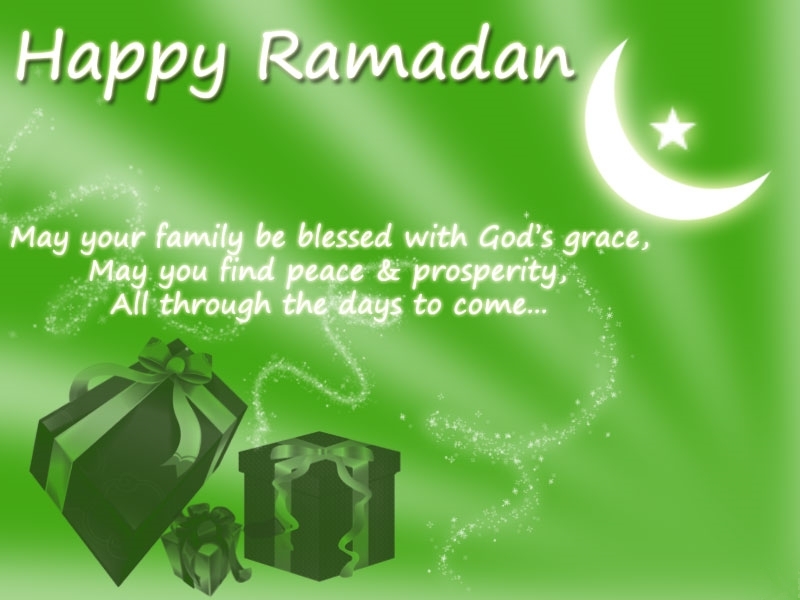 Ramadan has started and it is holy month for Muslims. 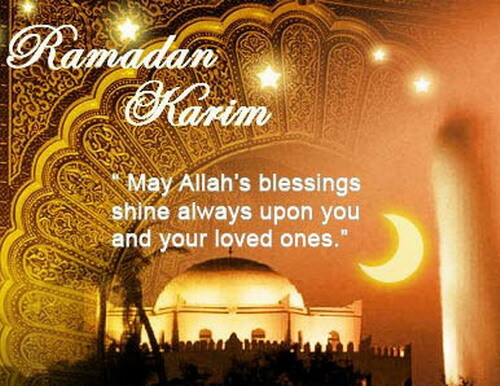 Ramadan is blessing for Muslims and all over the world Muslims keep fast in this month. 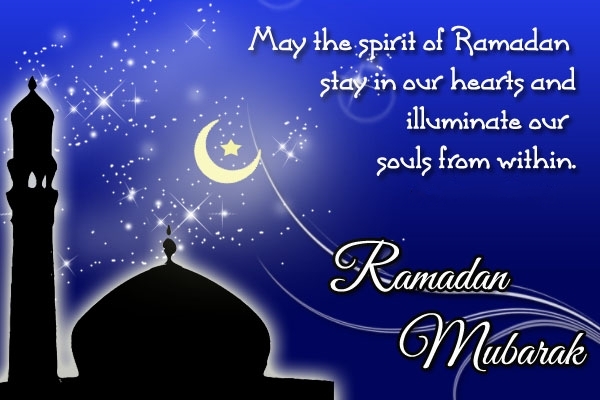 On Ramadan month people only send to each others different types of Islamic pictures and picture messages for Ramada. If you are seeking for best and unique collection for Ramadan so, this time we are giving you here top 15 Picture messages for Ramadan. Send it to your dear ones and make them happy. 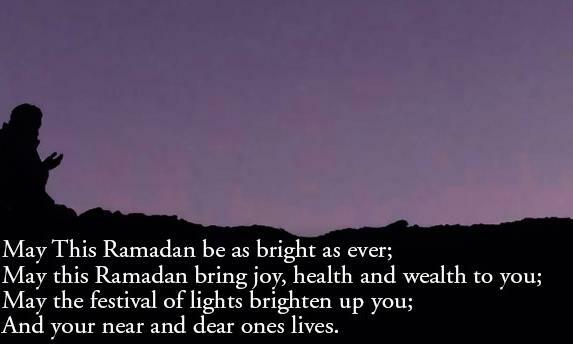 This year Ramadan is coming in the mid of June. 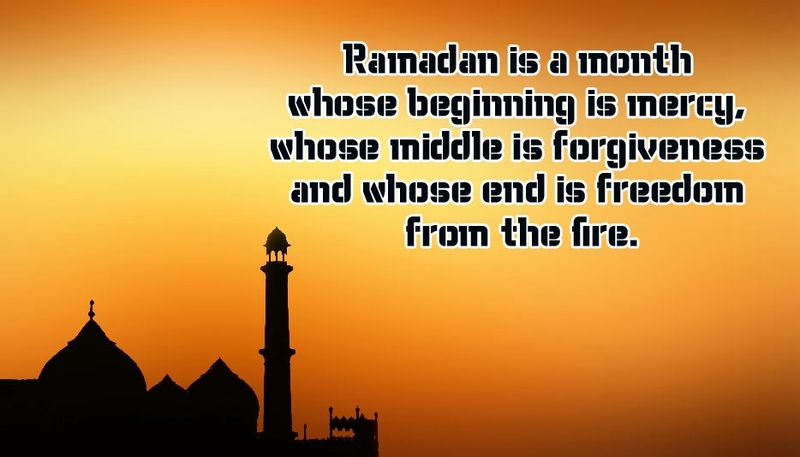 Ramadan is the holy month for Muslims and it comes once in the year. Ramadan is the best gift for Muslims from Allah and after 30 days of Ramadan people celebrated Eid Ul Fiter. 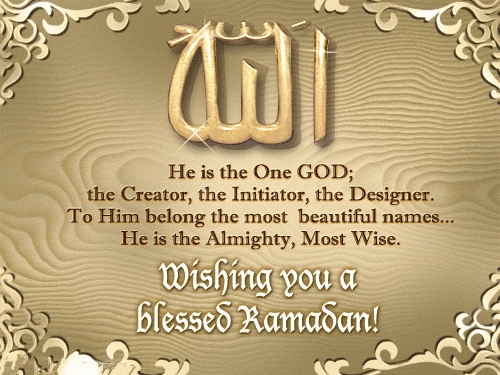 These days people are much busy in Ramadan preparation and people as well wish to each others with best text messages. If you are looking for best and unique Ramadan words so, this time get our top 10 Ramadan text messages and wish dear ones. Allah’s blessings are always on your side. May the spirit of lite illuminate the world. 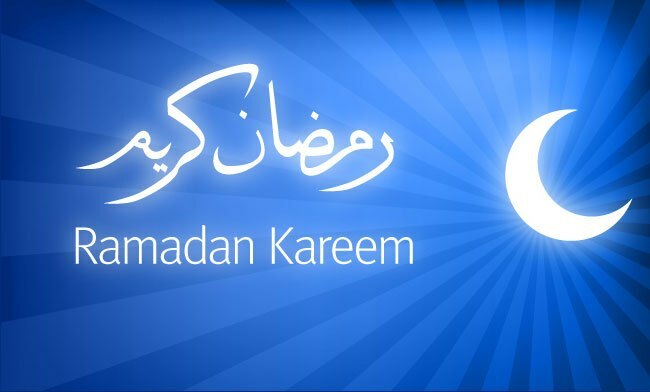 Have a blessed and peaceful Ramadan! May you find answers to your prayers. 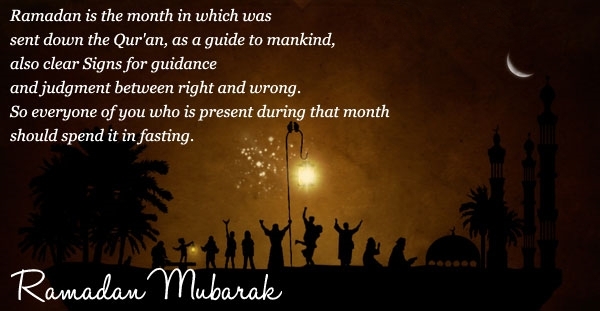 Wishing you all the blessings of the holy month. Repent and be saved! Happy Ramadan! May Allah bless you with peace and grace. Happy Ramadan. 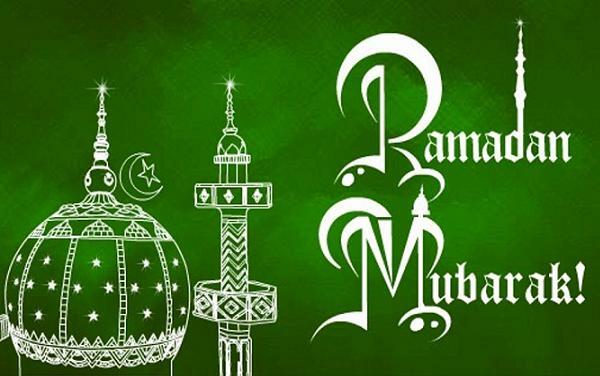 As the holy occasion of Ramadan is here and the atmosphere is filled with the spirit of mirth and love. My Best wishes are for You. Happy Ramadan. Welcome Ramadan Walk humbly Talk politely Dress neatly Treat kindly Pray attentively and Donate generously May Allah bless & protect you! 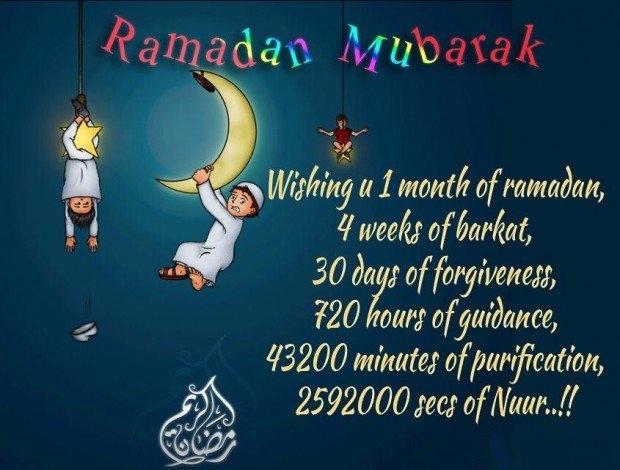 Wishing u 1 month of Ramadan, 4 weeks of barkat, 30 days of forgiveness, 720 hours of guidance, 43200 minutes of purification, 2592000 secs of Noor..!! 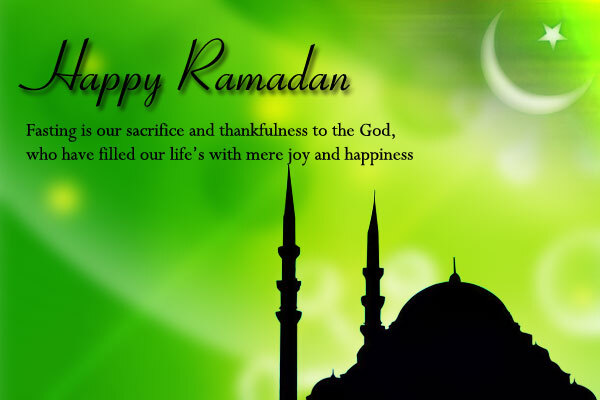 Wish you all a very happy Ramadan Mubarak May This Ramadan be as bright as ever. Praising Allah all through the day; Fasting from dawn to dusk everyday; Beg for penance and alms we give; Let’s thank Him and always we pray! Happy Ramadan!